4.The theme you have installed on your website should be premium instead of free theme because it will show your intentions that how much you are serious to earn online especially with adsense. 5.If you want to earn with free blogging then there is no alternative to bloggers.com which is owned by the Google and they prefer the blog comes from bloggers instead of wordpress or other platform. 6.As per requirement of the Google policy the age of your website/blog should be 6 months at least. 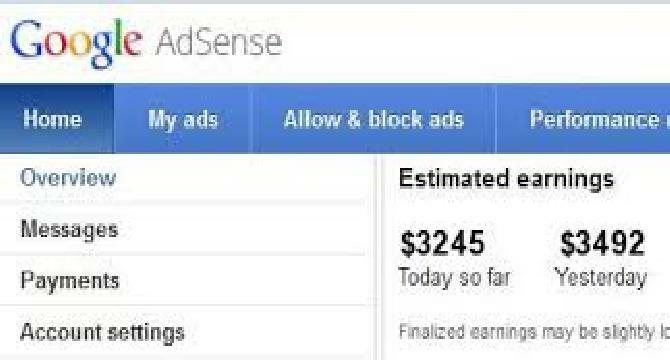 The main reason is that your site gets named and quality in popular search engines in six month so when you apply for adsense they manage to give account with ease.